With a new lead singer in place, the trio began writing songs for Changed, their first album together. Lolli’s soulful vocals are noticeably different from the band’s original sound, but the focus of the music remains – hope found in an unchanging savior. 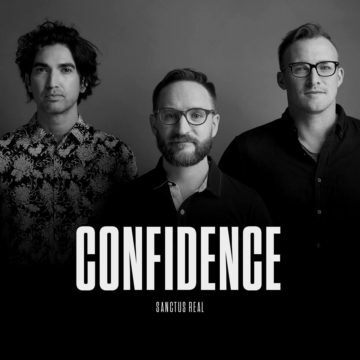 While the new songs are certainly influenced by the outward changes the band has experienced, the message is centered on how change can bring about personal redemption. Life is, whether good or bad, a series of unexpected moments. With Changed, the band communicates that nothing’s ever a lost cause in the kingdom of heaven. Stripping away what was and getting down to the one thing that matters has given the band a new voice and solidified the purpose behind it.